GrillPro® replacement regulator for most table top grills. 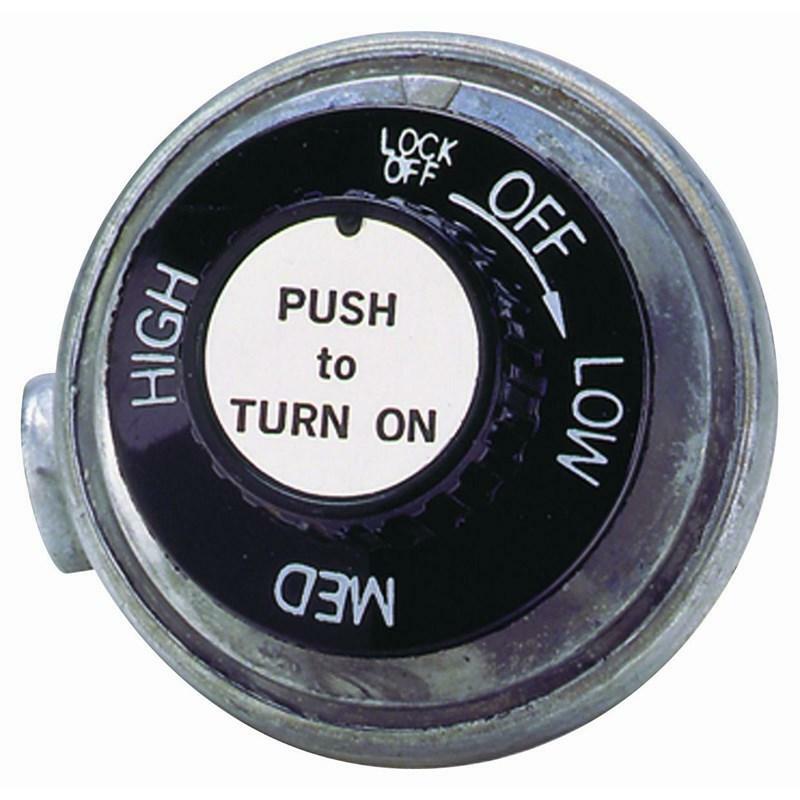 Additional Information Replacement regulator for most table top grills. 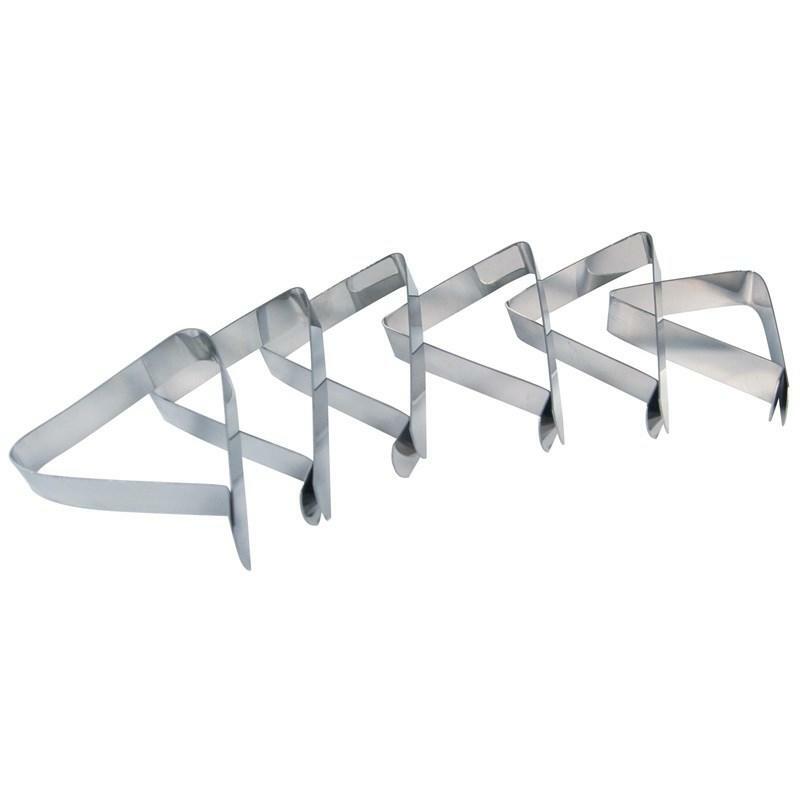 GrillPro® 4 pc. stainless steel tool set with accents. 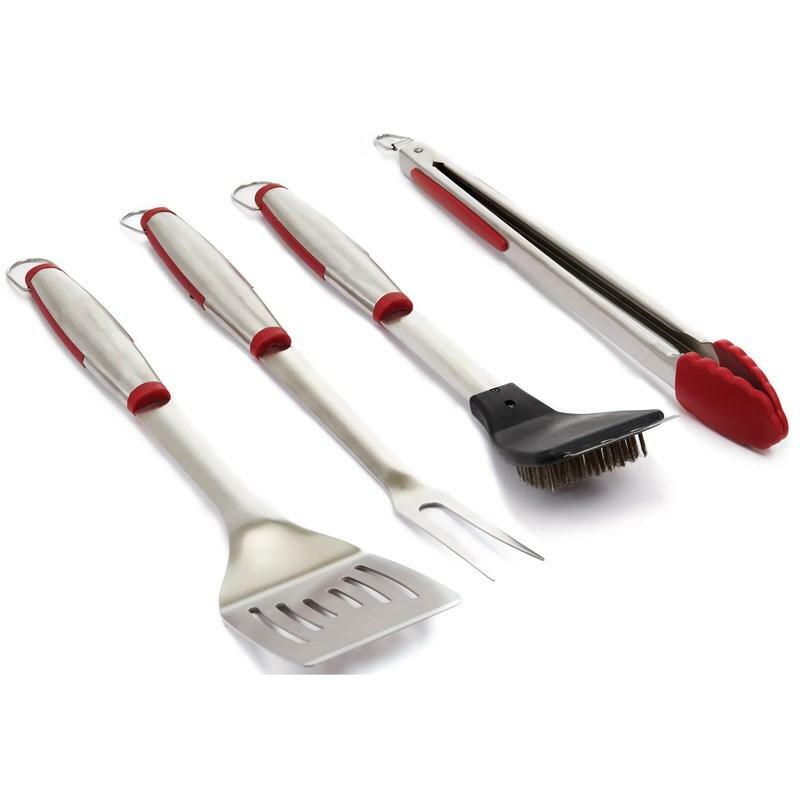 Turner, silicone tongs, fork and grill brush constructed from heavy duty stainless steel with rubber accents. 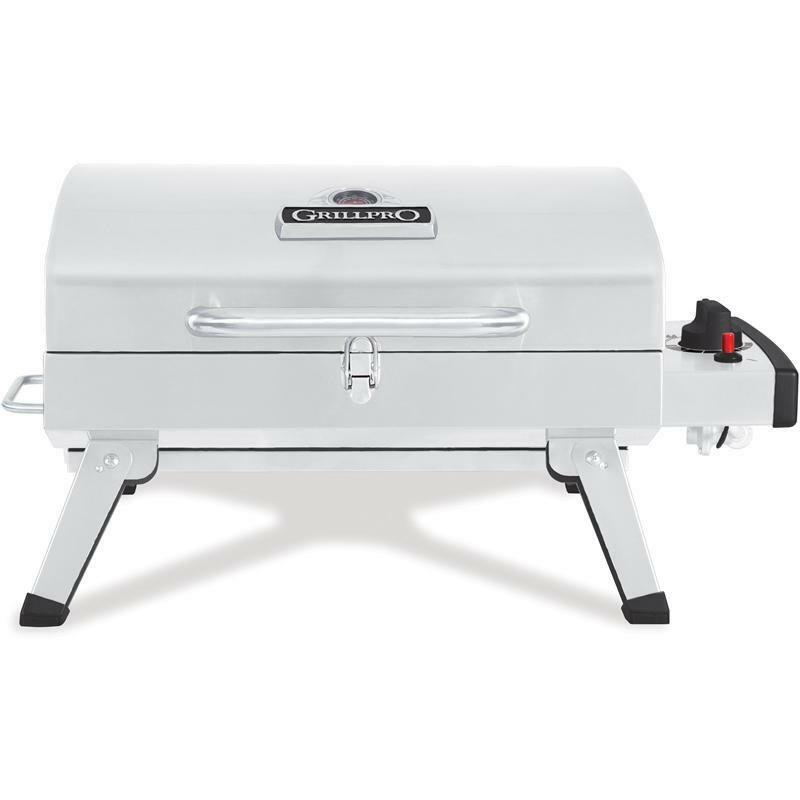 Additional Information: Turner, silicone tongs, fork and grill brush constructed from heavy duty stainless steel with rubber accents. Grill Pro 100% natural alder grilling plank. 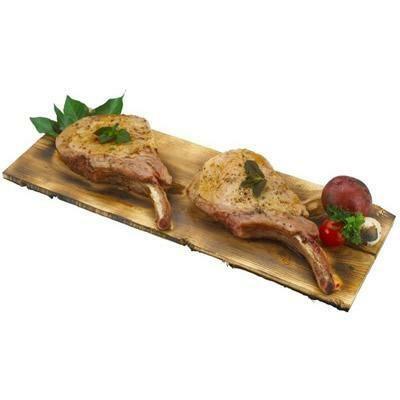 The alder grilling plank is ideal for cooking on board meats and fishes. Information: Grill Pro alder grilling plank. 100% natural. The alder grilling plank is ideal for cooking on board meats and fishes. Dimensions: 5 3/4-inch x 15-inch x 3/4-inch. 2 planks per pack. 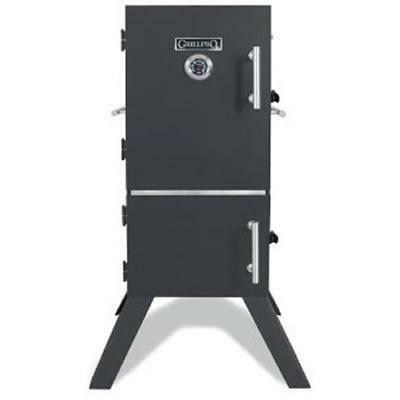 GrillPro® universal front to back heat plate. 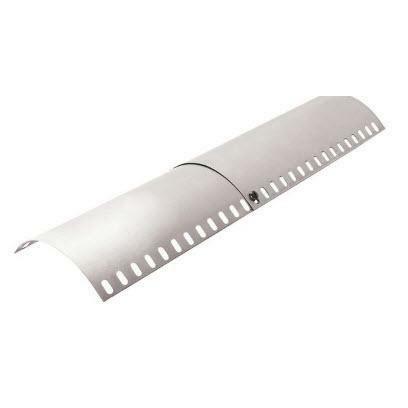 Stainless steel heat plate designed to fit most grills with front to back tube burners. Adjusts from 12" to 18", in 1/2" increments.